Editor's reply: this is a reprint. The price in the diamond is the giveaway. 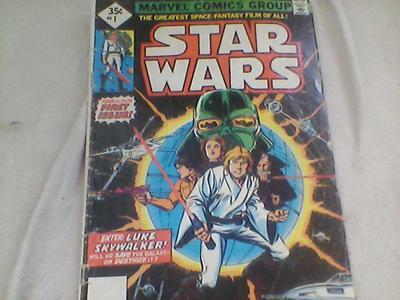 Check my article on Star Wars comic books to see the difference. The variant has the price in the original square shape area. Some reprints actually have the word REPRINT printed alongside the vertical portrait of Luke Skywalker. 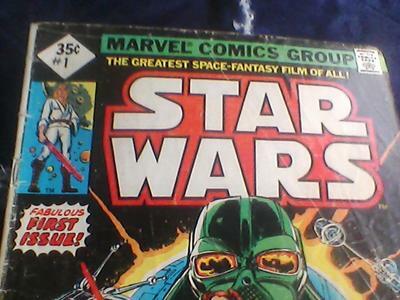 Of course it's human nature to wish you had the Star Wars price variant, but unfortunately you don't. In addition, this is a very rough condition reprint. It's a nice book to read for the story, but you will struggle to sell this. 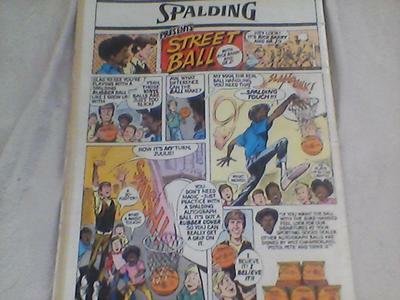 You can see what reprints sell for here: there is not a lot of money involved in putting together a full run.